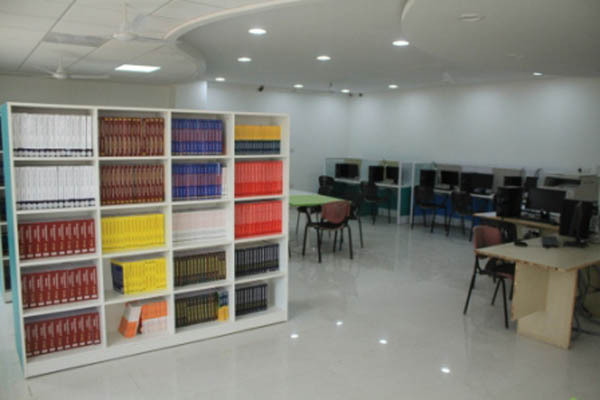 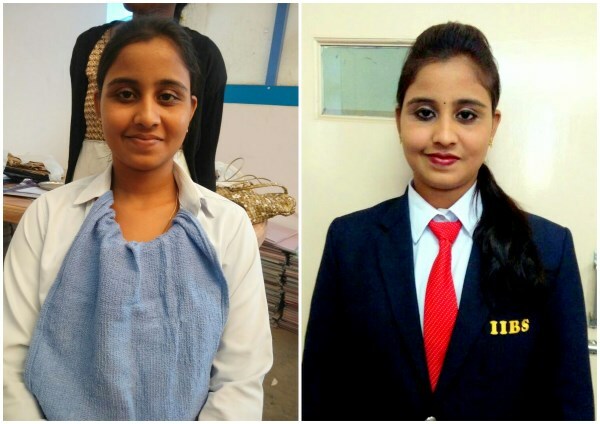 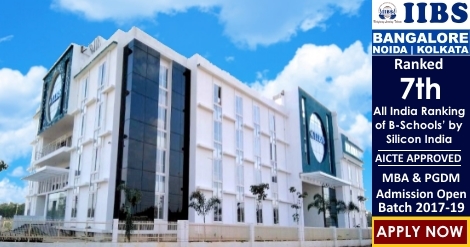 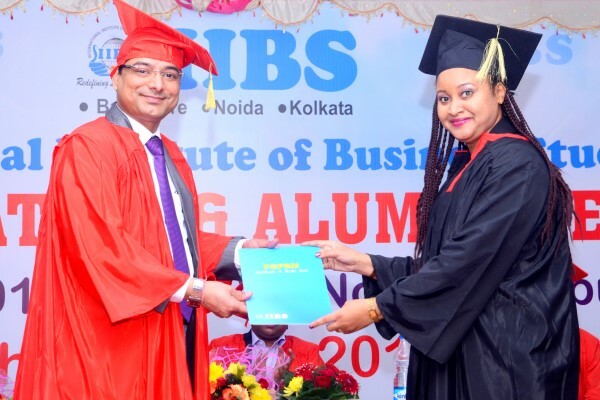 MBA or Engineering in Kolkata for a fast track career? 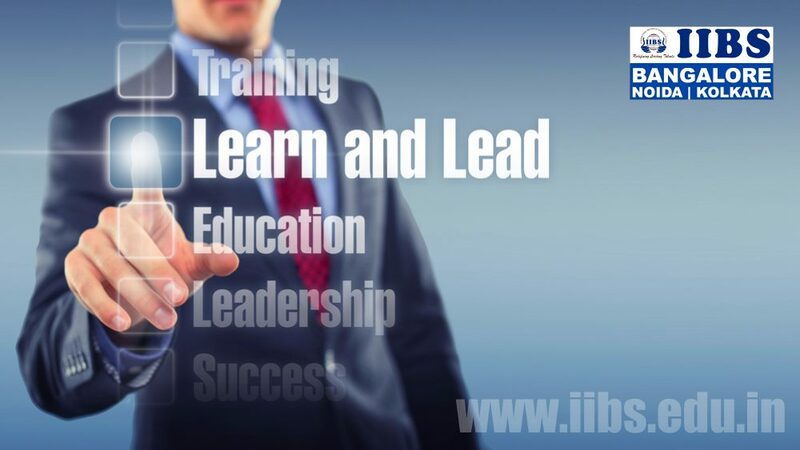 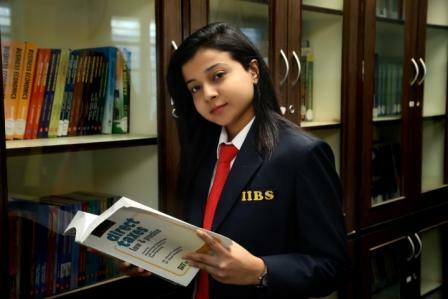 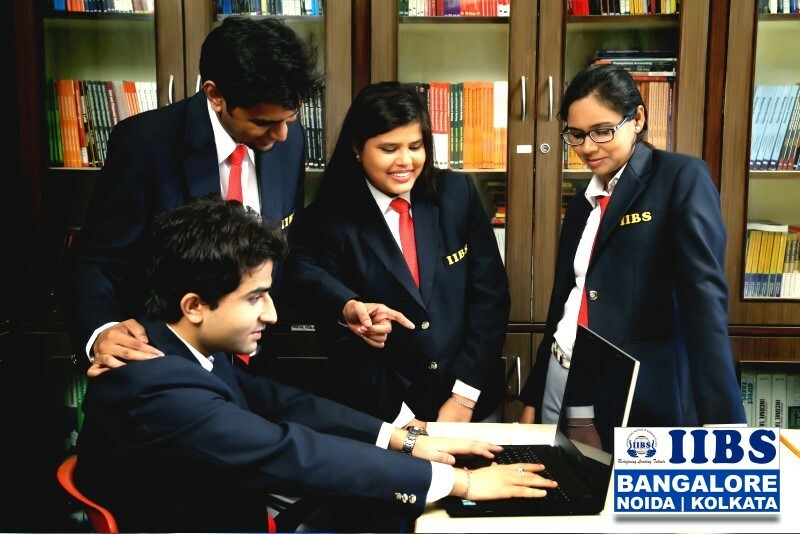 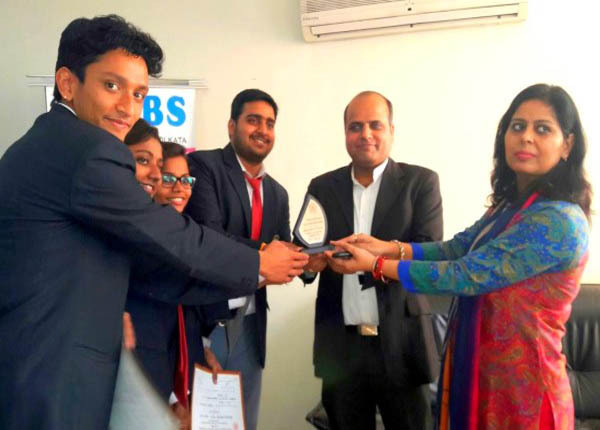 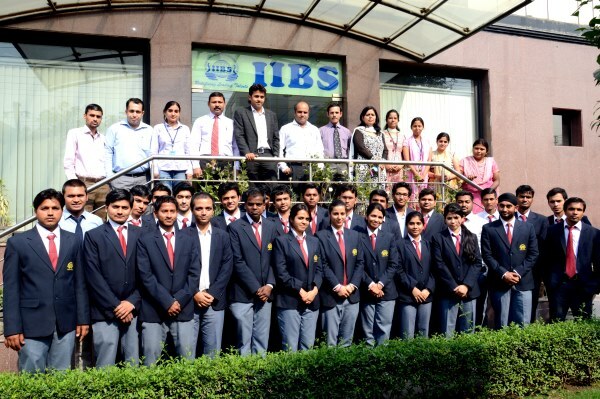 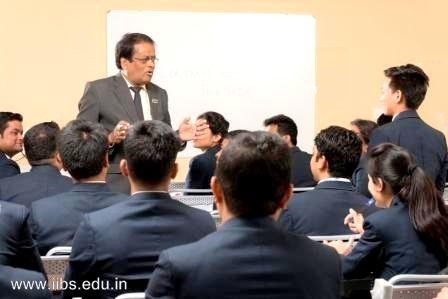 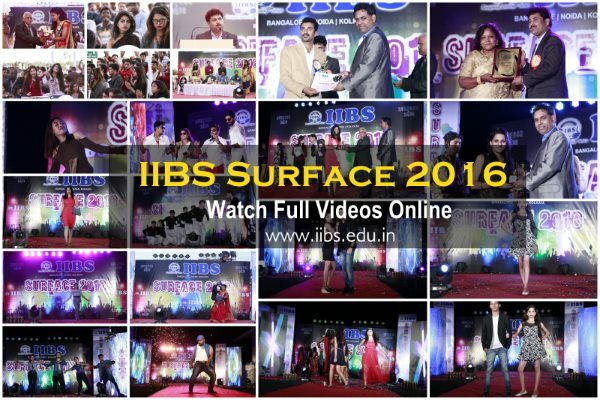 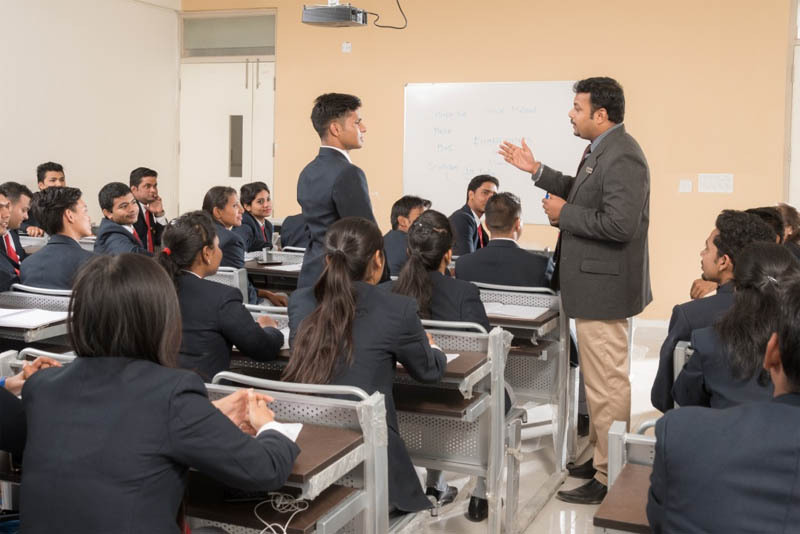 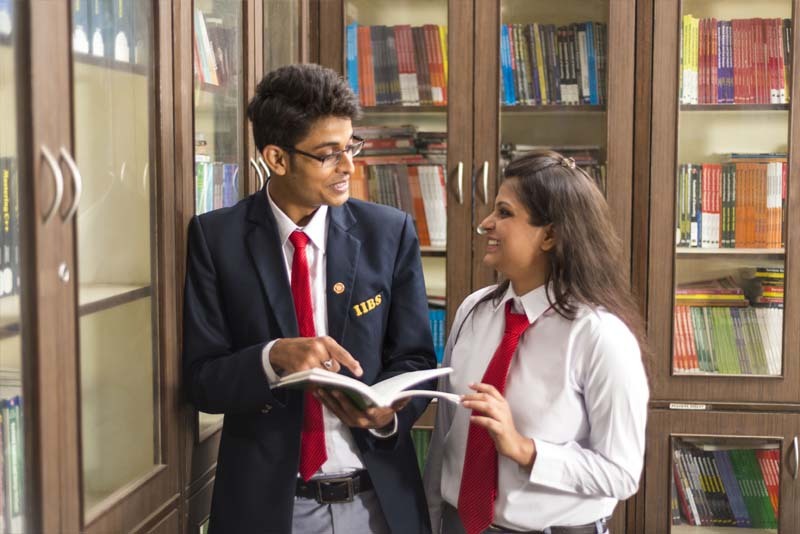 Why you should choose IIBS Business School? 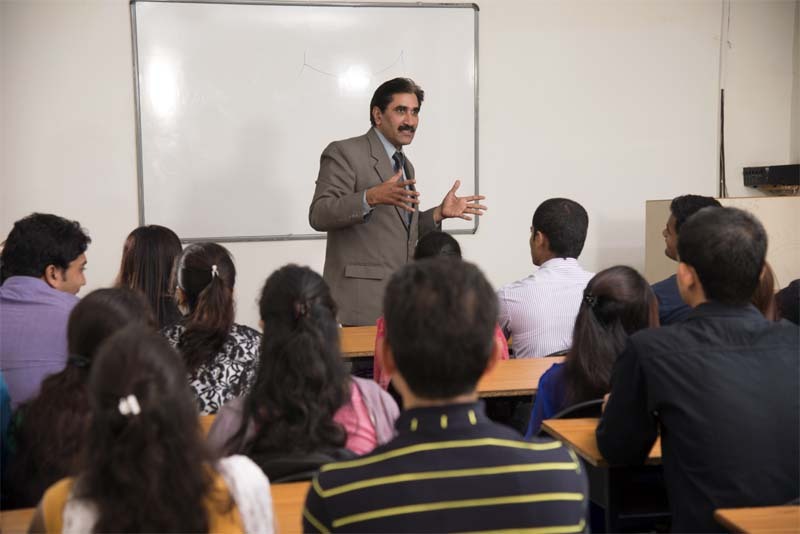 What are the Job Opportunities for an MBA in Marketing? 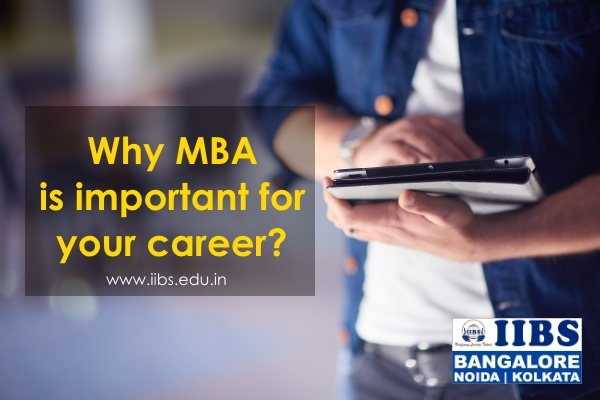 How can the business-model-canvas help with MBA? 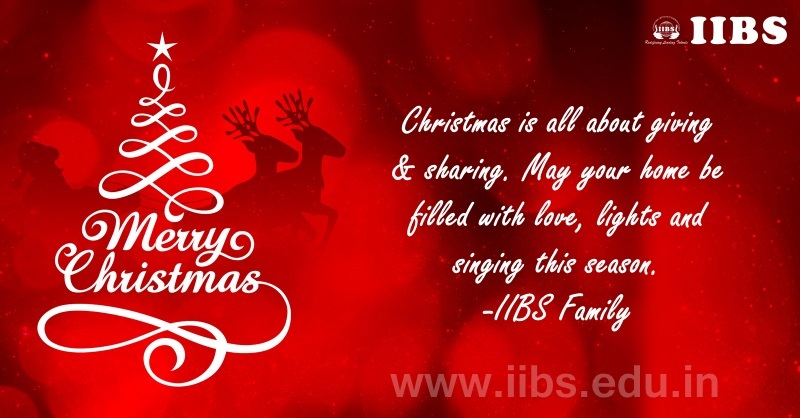 Greetings from Santa and IIBS Family! 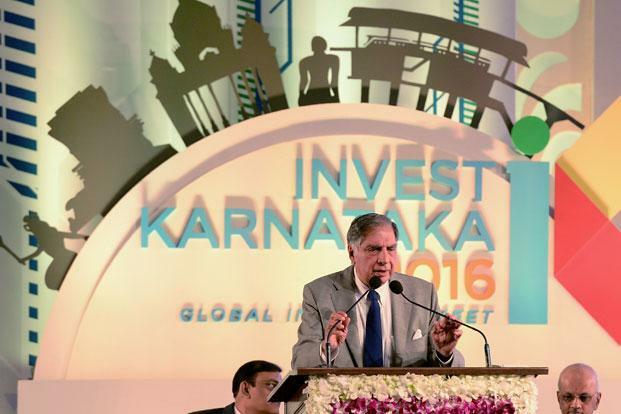 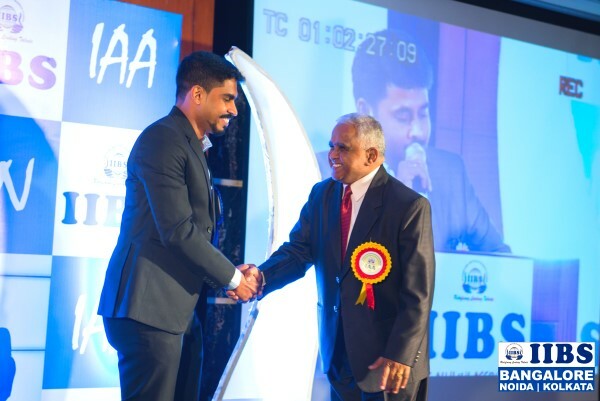 Why Startups Need More MBAs & What do you think of MBA in Bangalore? 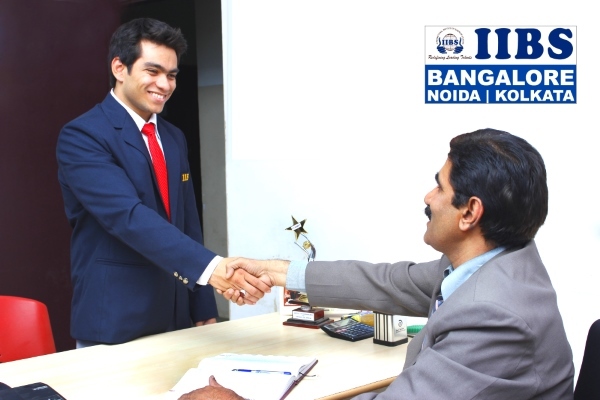 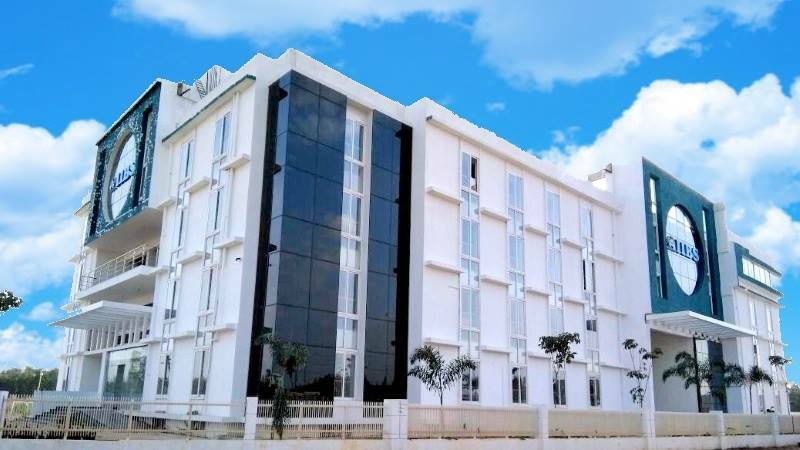 How to prepare for MBA College Bangalore interview?